San Francisco, CA: 05 June 2018 – Following the enforcement of the General Data Protection Regulation (GDPR), MarkMonitor has announced a new technological solution that is set to simplify how brands protect themselves online. The solution is an extension of MarkMonitor’s world-leading brand protection capabilities, and will enable businesses to maintain effective brand protection efforts through the automated provisioning of data from third-party sources. With the WHOIS database severely limited post-GDPR, brands will be able to leverage this technology to access the domain information they require to combat fraudulent or counterfeit activity, all while saving both time and resources. 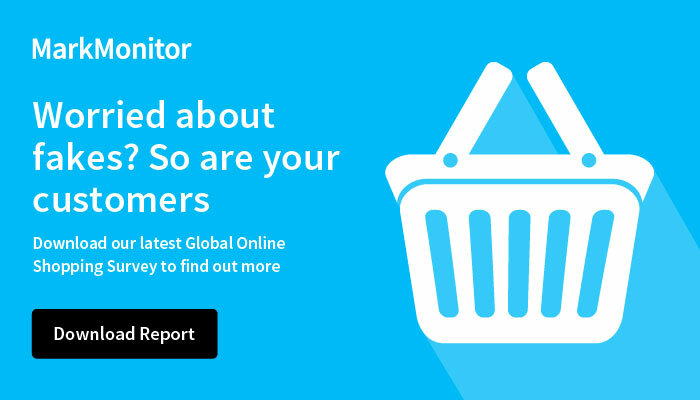 Chris Veator, President of MarkMonitor, a brand of Clarivate Analytics, says: “With the GDPR now in force, brands are limited in how they tackle threats against their online protection. With no WHOIS registrant information to draw from, many will have to manually scramble around the Internet searching for any information that could help them in their efforts. “MarkMonitor has made major investments to protect our customers’ brand protection programmes and support them in a post-GDPR environment. Many historic sources of data for infringing sites or listings will now be obscured. As a result, we have developed new technologies to scan the Internet for data related to an infringing site. We also use our vast source of historical information and have added a significant number of services staff to complement this. Our customers have the reassurance of knowing they are maintaining effective brand protection, while remaining compliant with GDPR guidelines. This technology is available now to all MarkMonitor brand protection customers. For information around MarkMonitor’s full range of services and solutions, please visit the company website.